The extra content generated in response to fan outcry over Mass Effect 3's controversial ending will be out this summer, according to a press release issued by EA this morning. "We are all incredibly proud of Mass Effect 3 and the work done by Casey Hudson and team. Since launch, we have had time to listen to the feedback from our most passionate fans and we are responding. 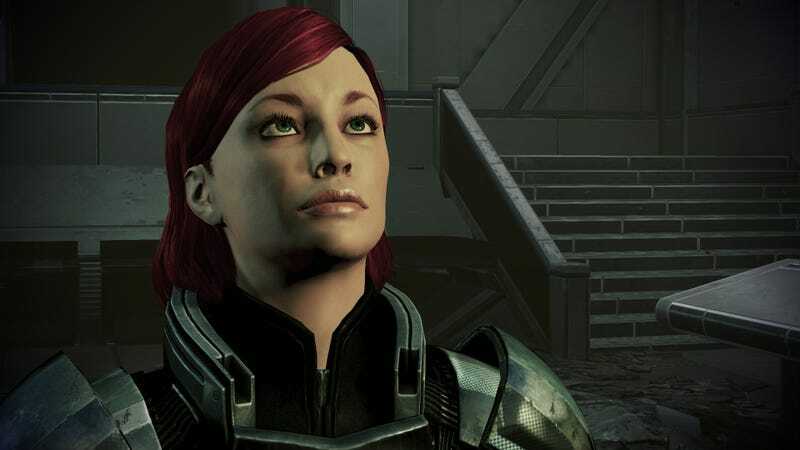 With the Mass Effect 3: Extended Cut we think we have struck a good balance in delivering the answers players are looking for while maintaining the team's artistic vision for the end of this story arc in the Mass Effect universe." Series executive producer Casey Hudson's elaboration in the statement says, "We have reprioritized our post-launch development efforts to provide the fans who want more closure with even more context and clarity to the ending of the game, in a way that will feel more personalized for each player." The word "reprioritized" seems to indicate that there's more post-launch DLC coming for ME3 but that the development studio shifted plans to address certain players' anger over the game's ending. One important sidenote: the free DLC offer expires until April 12, 2014. So, if you're planning to wait out a massive price drop for Mass Effect 3, don't wait too long. Update: BioWare has further clarified what they're doing to the ending, vowing that they will not offer any new or different endings, just an extended one.